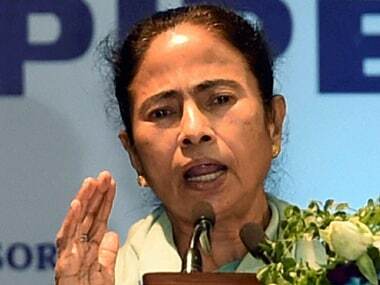 Kolkata: West Bengal Congress president Adhir Chowdhury on Wednesday criticised Chief Minister Mamata Banerjee for allegedly pursuing politics over immersion of Durga idols. 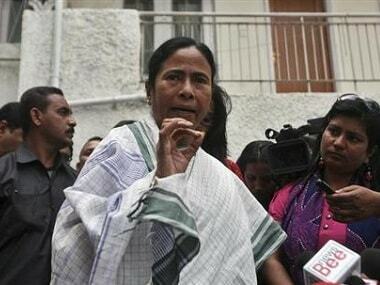 "She (Banerjee) had unnecessarily tried to create a controversy over this issue. It has been proved that our state administration is incompetent. 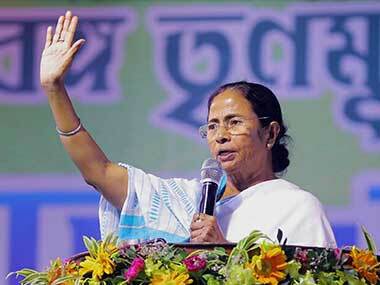 We would appeal to the state government to let both the communities live in peace and harmony", Chowdhury said. 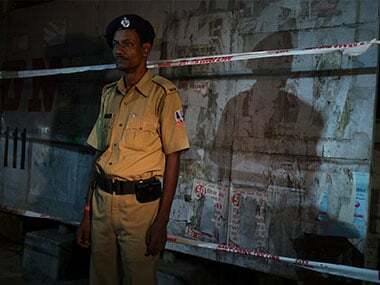 The Calcutta High Court on Thursday allowed immersion of Durga idols on all days from 'Vijayadashami' on 30 September, including on the day of Muharram on 1 October and directed the state government to make necessary security arrangements. 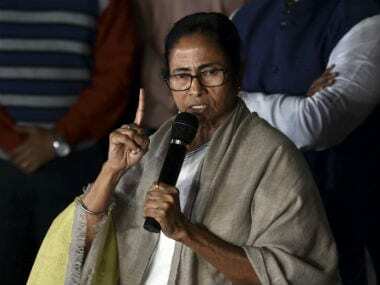 The Mamata Banerjee government had imposed restrictions on Durga idol immersion on Vijayadashami on 30 September after 10 pm and said no immersion would be allowed on 1 October, the day Muharram is scheduled to be observed.